For an overview of the average cost of a U.S. foster adoption, see the categories below. Don’t forget that the cost of adoption will be offset by the federal adoption tax credit (unless your income exceeds federal limitations) so make sure to keep detailed records of fees and payments during your adoption process. The fees are minimal to non-existent, wait times can be shorter than in private or international adoption, and there are many younger children, toddlers, and even infants available for adoption. In many cases, subsidies are available for the childs living expenses and healthcare, even after the adoption is completed. 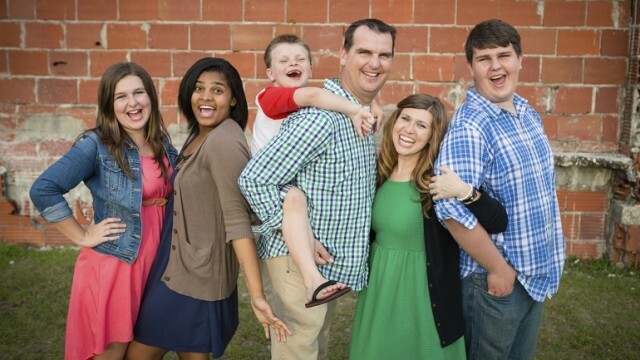 Adoptive Families supports a year-round focus on foster adoption. These web resources provide support and practical assistance for families. For the past four years, my wife and I have provided a temporary roost for kids blown about by a fate they didn’t deserve.